What happy news. 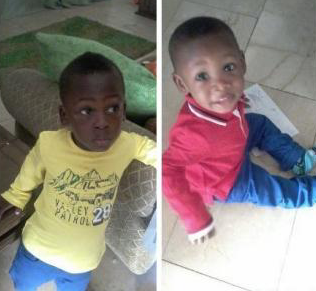 The two boys - Rafael and Michael who were abducted from their home in Isheri Magodo Estate, Lagos on Sunday December 8th (read here) have been found. They were found in Shagamu today...and have re-united with their parents.